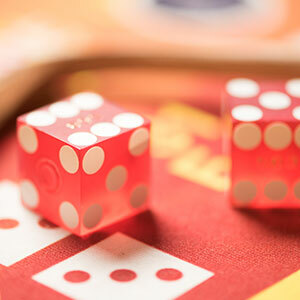 With new casino promotions unveiled monthly, there are more perks and more ways than ever before to be a winner at Albuquerque’s most exciting casino! 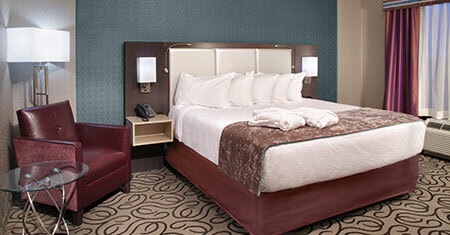 The 154-room Route 66 Casino Hotel is designed with a good night’s rest in mind, make your reservations today! Experience world-class quality, service and value at one of Route 66 Casino’s award-winning restaurants! From the slots to the stage, entertainment is our specialty! 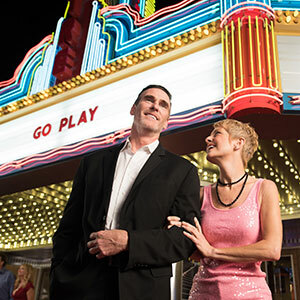 With three live entertainment venues, you’ll find something around every corner. Get your kicks at route 66! 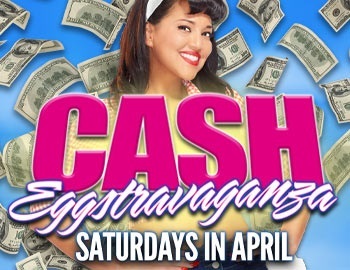 Experience an eggs-travaganza of CASH PRIZES in April! Only 10 points per entry! 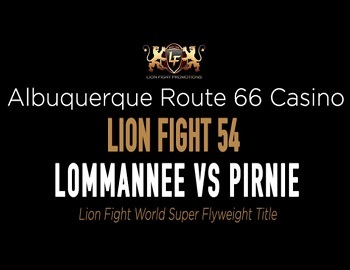 Route 66 Casino presents Muay Thai Lion Fight 54! 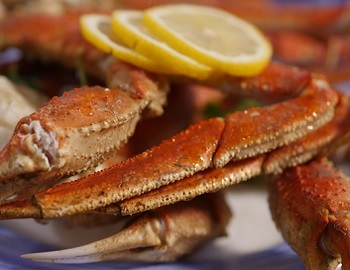 Celebrate the Easter Holiday with an all-you-can-eat Easter Brunch with Crab Legs at Buffet 66! Coast into indulgence and stay the night in our classy and comfortable hotel. The 154-room hotel features an inviting ambiance of lively designs, modern furnishings, and a choice of a king or two queen-size beds. Reenergize with in-room amenities from top brands like Simmons Beautyrest®, Starbucks® and Bath & Body Works®. 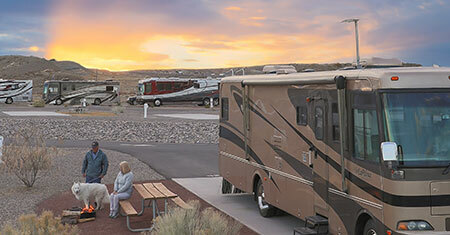 Experience the open road to excitement at the Route 66 RV Resort. Awarded the coveted 10/10*/10 Good Sam rating for a second year in a row, this gated RV resort has convenient pull-through sites with a choice of 100/50/30/20 AMP connections, access to state-of-the-art resort amenities, plus many pet-friendly conveniences. 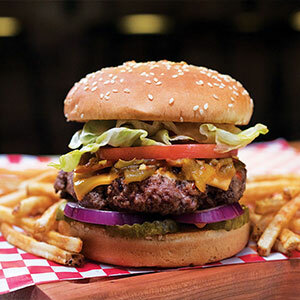 one of Route 66 Casino’s award-winning restaurants! The sparkling 360 Lounge is a great place to chill out, people-watch, refresh with a cocktail and chat with your friends. Every event is a custom event at Route 66 Casino Hotel, and with loads of personality and amenities, it will not be forgotten.